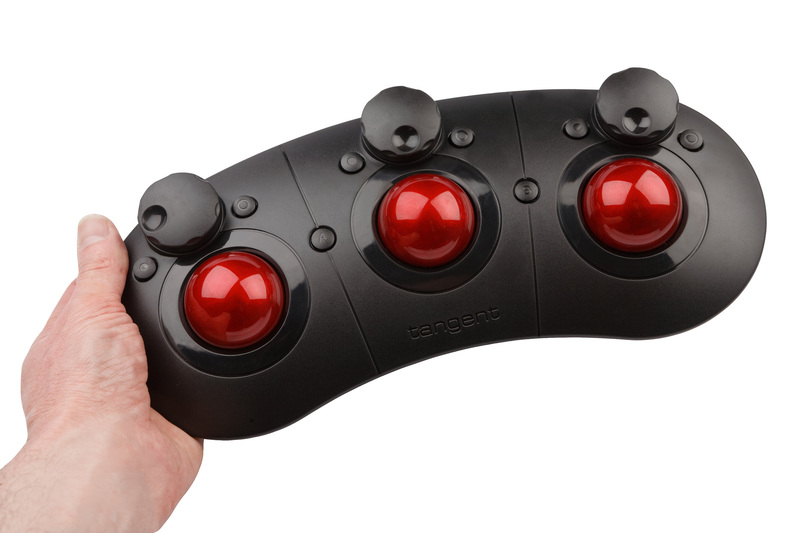 – 3 trackerballs with dials for masters. 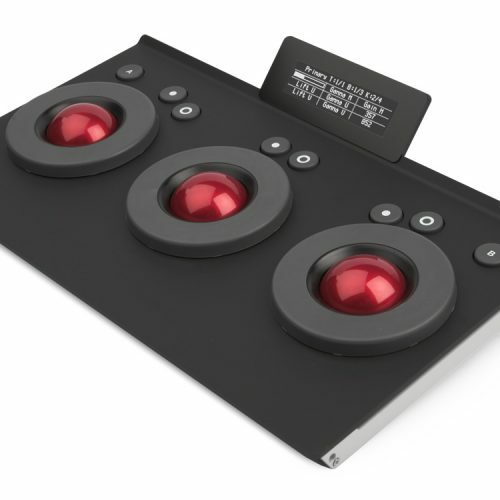 – High resolution optical pick-ups for the balls and dials. – Independent reset buttons for the balls and dials. – Programmable A and B buttons. – USB powered with integral cable. 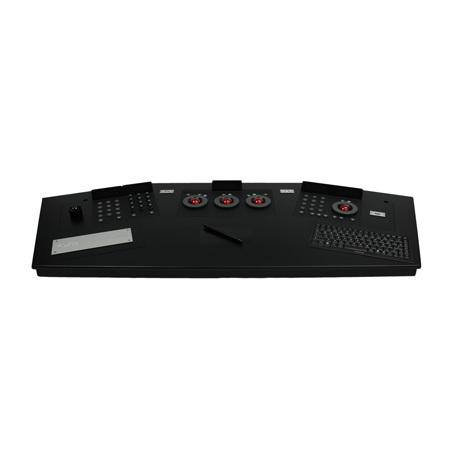 – Light-weight compact size (desk foot print 325mm x 148mm). 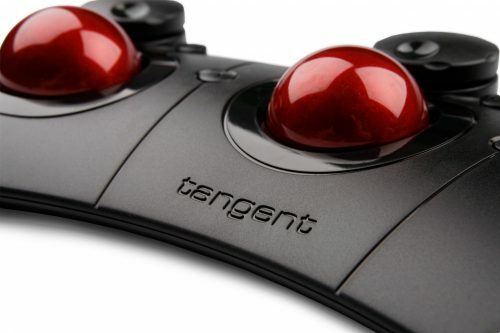 Ripple is Tangent’s new entry level panel with an entry level price. 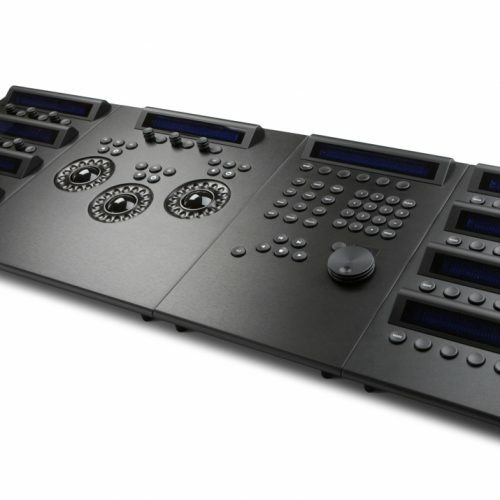 Designed for the occasional colourist, editor, and student, Ripple provides the essential 3 trackerballs that speed up primary grading. Its small desk foot-print means it will sit comfortably beside your keyboard and mouse, and it won’t get in the way when you’re not using it. Like all the panels from Tangent, it’s supported by Tangent’s own Mapper software which means you can customise what the controls do with any software that supports the Mapper. 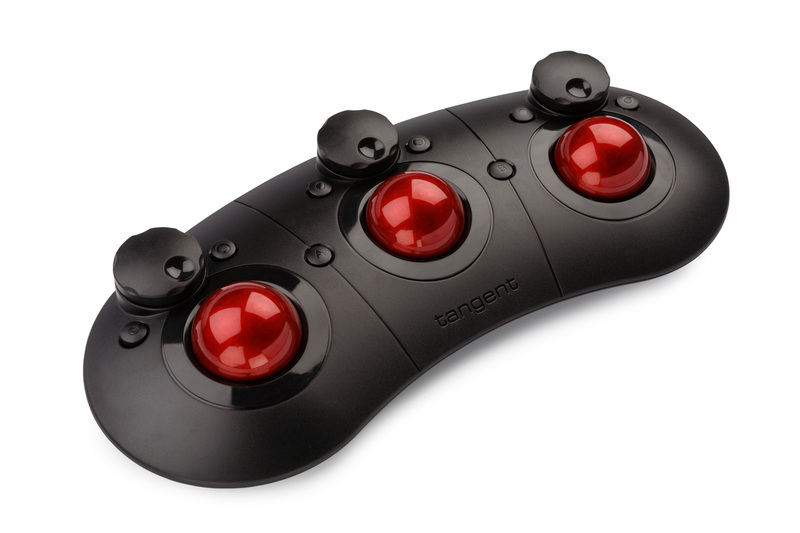 Ripple is already compatible with any grading software that uses the Tangent Hub (Resolve, Nucoda, SCRATCH, SpeedGrade etc). With a price of €310 (excl. VAT), Ripple really is the most affordable grading panel out there. – Ripple is now availabe to pre-order.